The following policies are only eligible for products purchased via the official Wooting shop. If you purchased it elsewhere, please contact them for return. If there are any issues or questions, you are welcome to contact us on social@wooting.io. UNITED STATES & EUROPE: There is a 14-day return policy from the date of you’ve received the keyboard with the condition that it’s still in its original packaging, unused and in good condition. The return shipment is not covered. To apply for a refund please send an email to social@wooting.io. UNITED STATES, EUROPE & INTERNATIONAL: If you receive a defect product or if the product was heavily damaged during transport. 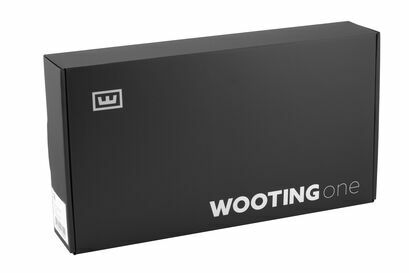 Please send an email to social@wooting.io including a picture of the package, your order number and description of the situation. UNITED STATES, EUROPE & INTERNATIONAL: Every Wooting keyboard has a 2-year manufacturer’s warranty from the date of purchase. This covers defects in workmanship and materials during normal use. Send an email to social@wooting.io to issue your warranty. A valid date of purchase and proof of purchase is required.